For those of you who are new to the world of fishing, you may not know what a reel is. Basically, the reel is what draws the line back in so that the fish may be retrieved from the hook. 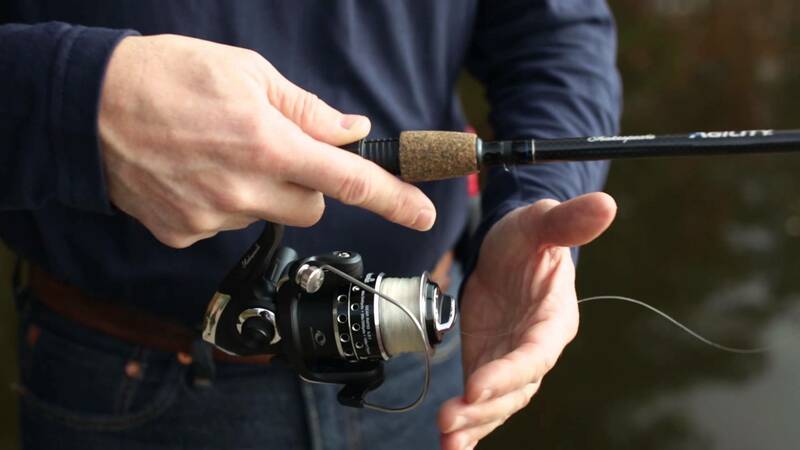 While classic fishing rods have this done by a manual reel, more modern reels have the option of using electric reels to perform the same task. Here are some benefits you can hope to see by using an electric version versus a manual one. 1. It is obviously much easier to use an electric reel than it is to use a manual one. In fact, they are so simple to use that they can even be used by disabled fishermen or fishermen who have a grip or arthritic problems. This is great news for anglers who previously were unable to enjoy the pastime due to the fact they could not reel the line back in. 2. The electric fishing reel will help save the effort of cranking the fishing line. While you can still get the thrill and action of battling the fish as you pull it in, it can be done with at least not so much effort. This can save a lot of stress and ache on your back and is a great way to help prevent injuries. 3. electric reels allow the angler to fish in deep waters without all of the efforts that manual reels require. This is great news for those people who may not be physically up to the task of fishing in large lakes or ocean waters but still want the adventure nonetheless. As you can see, there are some great benefits to using an electric reel versus a manual one. Make sure to try one today. Previous Post:What happens when a judge orders you to take a decision making course?